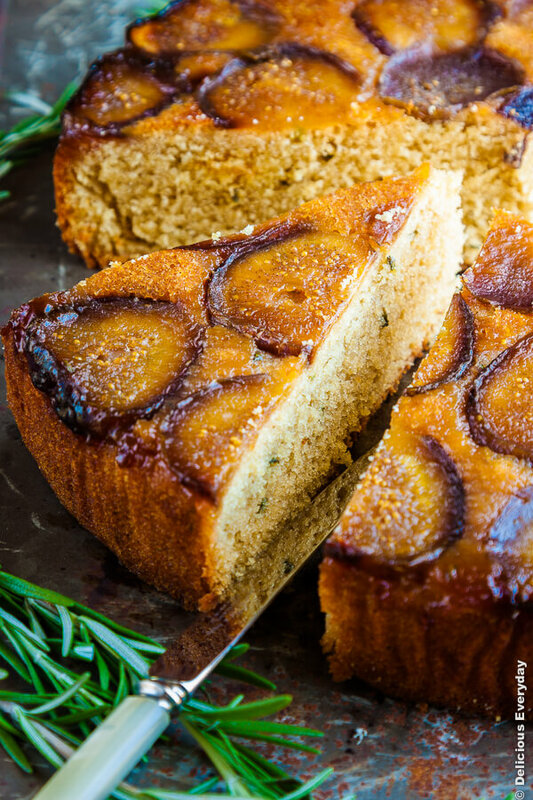 This Upside Down Fig Cake is a beautiful cake, with a tender crumb, and a subtle surprise of rosemary. There have been figs aplenty at my local farmers market of late and I’ve been lapping them up. 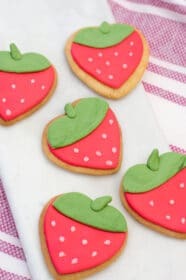 It’s hard not to resist eating them as is, but when I picked up two large boxes the other week I just had to do something a little special with them. When I’d purchased the figs, I also purchased a huge fragrant bunch of rosemary and knew I had to combine the two. 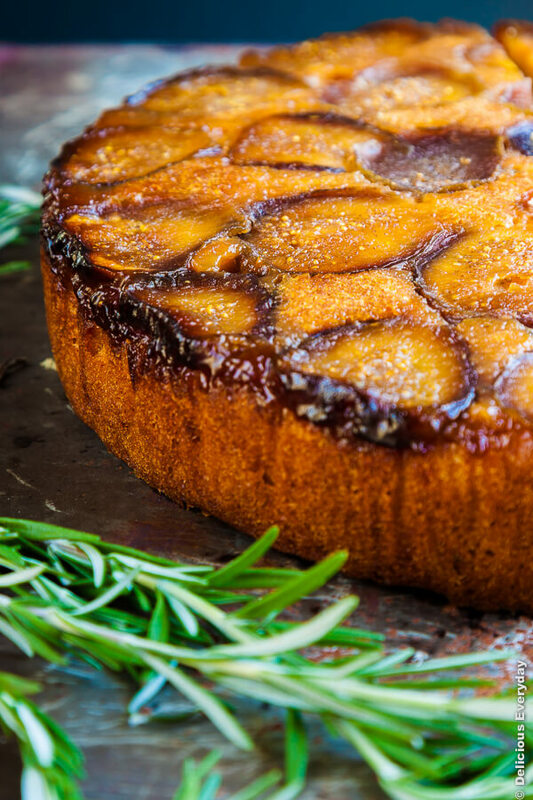 The end result is this beautifully fragrant honey and rosemary upside down fig cake. Rosemary might sound like an odd addition but it adds an unexpected element. Added to the cake batter it adds a lovely depth and slight woody note that works wonderfully to balance the sweetness of the honey and figs. I also love the beautiful green flecks it adds to the cake. If you have some figs that aren’t flavourful enough to eat raw or are perhaps a little overripe, I urge you to make this cake. Preheat the oven to 180 celsius (350 Fahrenheit) and grease a 23cm (9 inch) cake tin and line the base and sides with baking paper. Remove the stems from the figs and slice. Drizzle the honey over the base of the cake tin (if the honey is too thick warm it quickly in the microwave or in a small bowl over some hot water). Arrange the fig slices on top so that the base of the cake tin is covered. In the bowl of an electric mixer cream the butter and sugar until pale and fluffy, around 10 minutes. Add the eggs, one at a time, beating well in between each addition, until well combined. Place the flour, baking soda, baking powder, rosemary and ground almonds in a bowl and stir to combine. Switch the mixer to it's slowest speed and add half the flour mixture along with half the yoghurt. When combined add the remaining flour mixture and yoghurt and beat until the mixture just comes together. Carefully spread the cake mixture over the top of the figs and smooth the top. Bake for 1 hour, then loosely cover with foil, and bake for a further 15 to 20 minutes, or until cooked. Remove from the oven and place on a cooling rack to cool for 20 minutes before removing the cake from the tin. I recommend using a Push Pan to make this cake. The cake will come out easily and there will be no risk of the honey leaking all over the base of your oven. 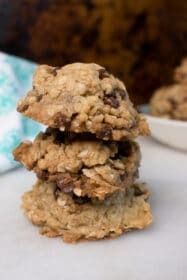 Superb and easy recipe. Thanks you! I put in double the rosemary because I love savory herb flavor in cakes. Also buttered the bottom of the tin heavily before drizzling the honey and didn’t bother with the parchment paper. The butter and honey combination made the figs really gooey and delicious. Have now made it several times and everyone raves and asks for the recipe. I’m so glad you enjoyed it- thanks for letting me know! Delicious …. 2nd cake in 1 week is now in the oven. The 1st cake I took to work and it was a big hit with everyone. 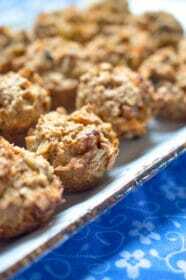 I have made upside down cakes for many years and this has to be the best recipe I have used. Thank you so much – I am so glad you enjoyed it! Oh this is an outstanding fig cake. It looks fruity and delicious! Yum! This looks incredible! 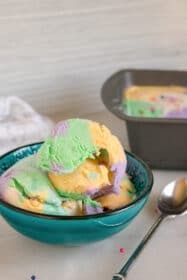 I love the combination of savory sweet, I can’t wait to try this recipe! As a massive fig lover, this recipe is just ideal for me. 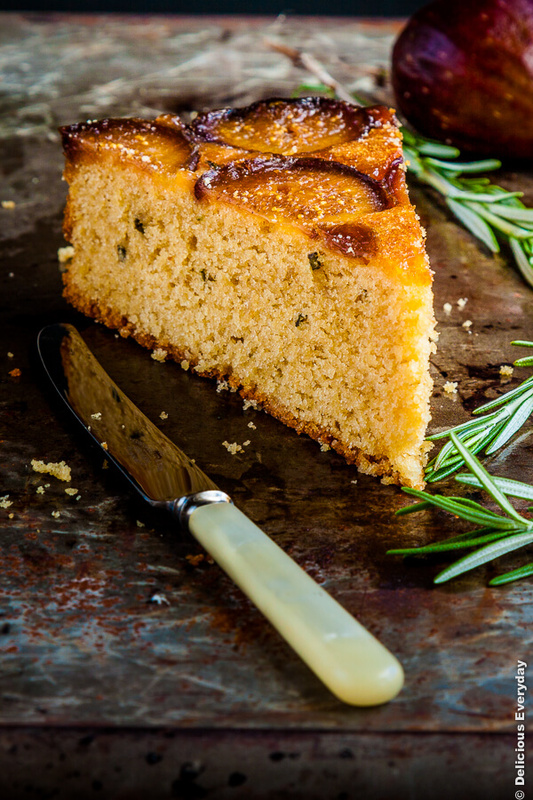 I so wish I had a slice right now… nothing beats an upside down cake! I love upside down cakes and these flavors are just lovely! 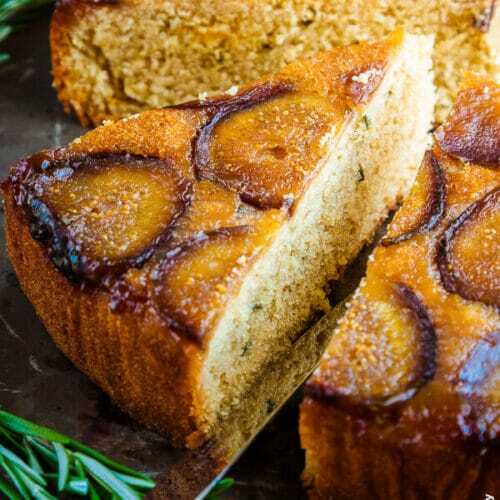 Rosemary, fig and honey is such an epic combination! Never would’ve thought to combine the three. This looks perfect! A beautiful, refined and tempting cake! I love the combination of herbs and sweetness, it just works so well. 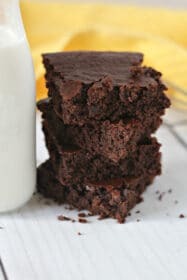 This cake looks beautifully moist and sticky – on my list to bake! I’m waiting for my figs to ripen and have 4 separate rosemary hedges – so once the figs are ready, I’m all good to make this. I can almost smell it already! You’re so lucky to have your own fig tree Amanda! Very jealous! Do you get many from your tree?